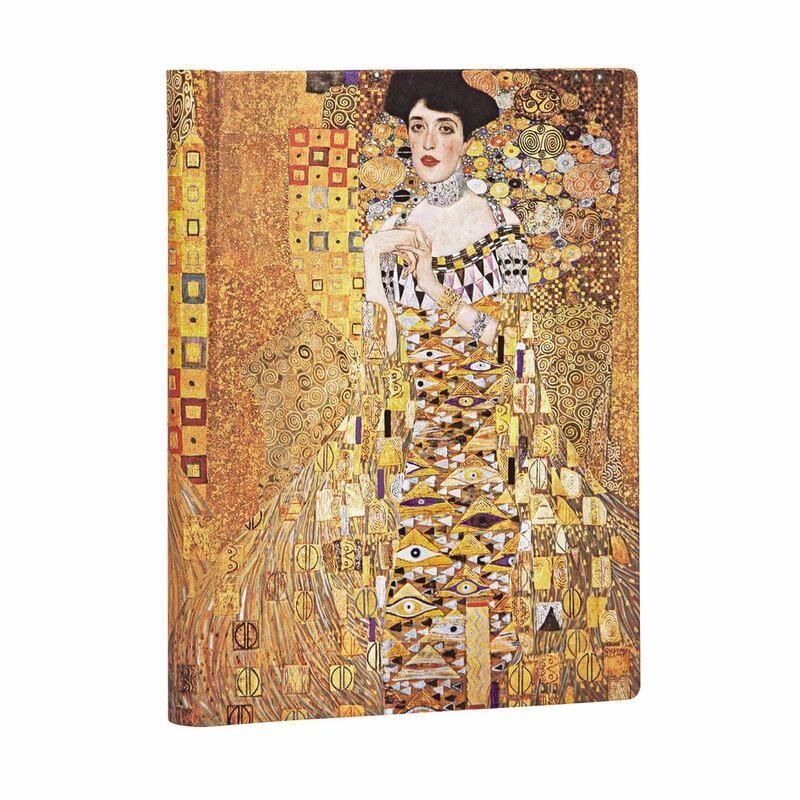 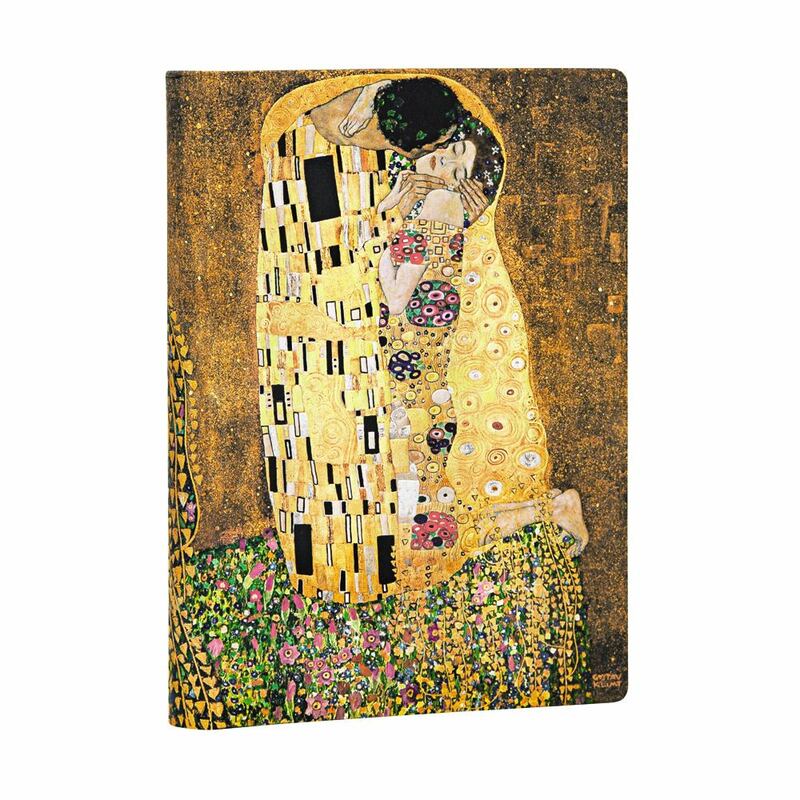 Paperblanks celebrates the Austrian artist Gustav Klimt (Born 1861-1918), With these special edition journals to showcase some of this famous painter’s most iconic works. 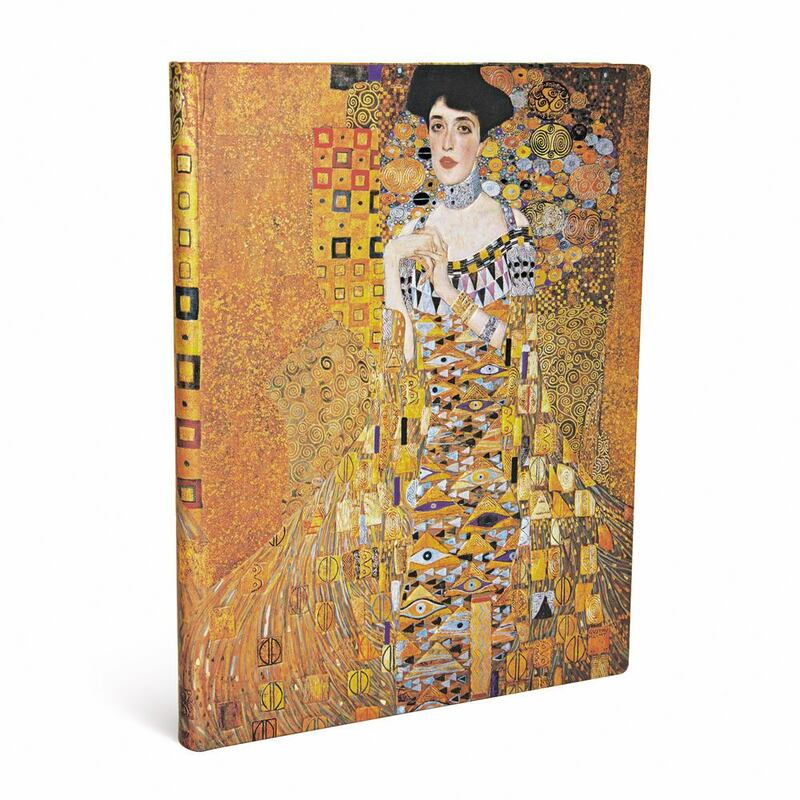 Gustav Klimt was a symbolist painter who was deeply intrigued by the female form and Japanese art. 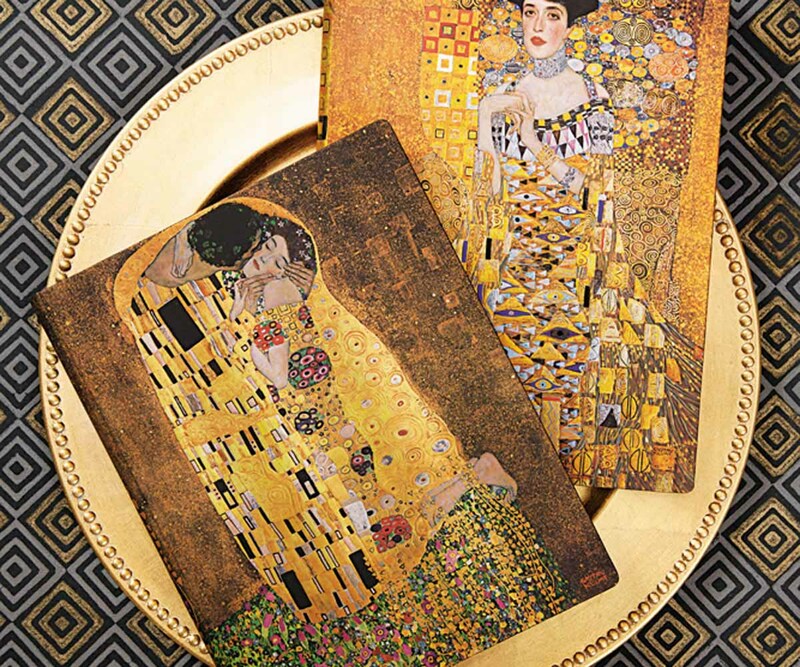 In addition to this, Klimt was also a member of the Vienna Secession movement. 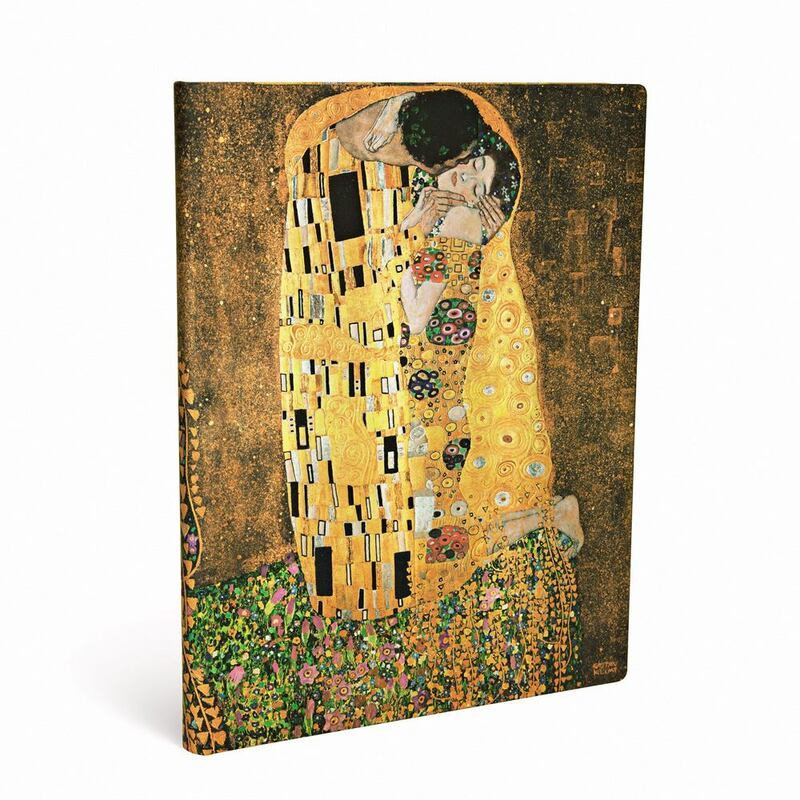 On the trips he took to Venice and Ravenna he discovered the mosaics that inspired his iconic use of gold in this intricate paintings.